The first month of 2019 will soon be behind us. What was a pleasantly surprising month full of wonderful games will come to an end. Of course, with the end of one month comes with beginning of another. February, otherwise known as the month of love, has much to live up to. Of course, while there aren’t as many major releases as last month, February still contains some promising titles that will surely make gamers everywhere fall in love. As usual, we’ve set out to provide all of you with five great games coming out in February 2019. 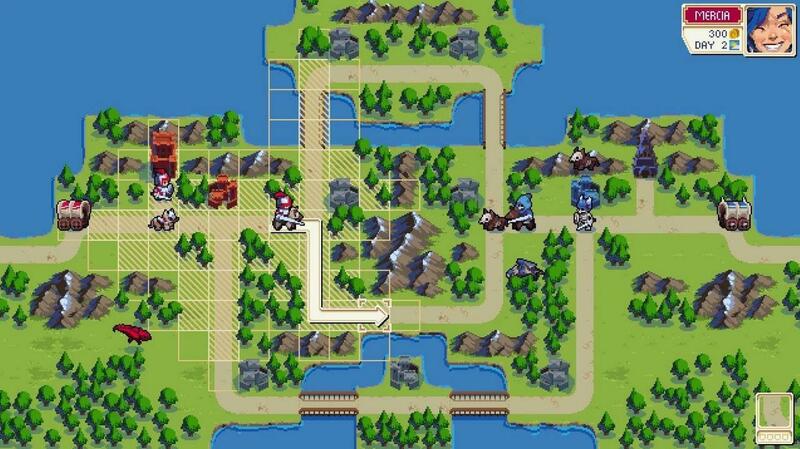 Fans of the Fire Emblem and Advance Wars series will have their strategy game itch scratched with Wargroove. This highly-anticipated title sets to restore the classic turn-based strategy gameplay of classic games while also adding its own spin. Not only can players lead and command troops through many different levels and challenges, but they can also create their own levels, which adds some serious interest to the game. While not as large as a AAA game, Wargroove seems to be the stand-out of indie games this time around. Will it reach the heights of games like Celeste and Shovel Knight? Only time will tell. What we do know, however, is that this game will surely give players a good time. Players can prepare to lead their armies into battle when Wargroove releases for Xbox One, Nintendo Switch, and PC on February 1st. If you like survival-shooter games, then you’ll like Metro: Exodus. Set in a post-apocalyptic future, Metro: Exodus has you trying to survive the wastelands of the former Russian Federation while fighting off mutated creatures and other humans within this world. As a continuation of the Metro series, this title builds upon the previous entries with more sandbox-style areas and a seasonal day/night cycle. Of course, it still has the classic elements of modern survival games, such as crafting weapons and gathering supplies from the surrounding environment. Get ready to survive in a dire future when Metro: Exodus releases for Xbox One, PS4, and PC on February 15th. 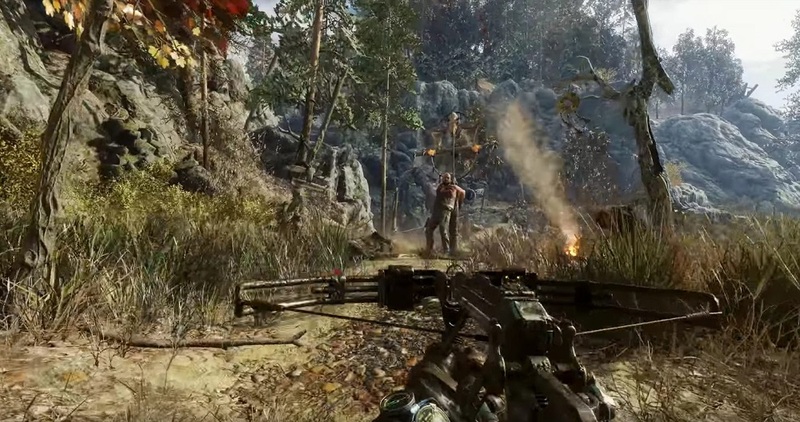 What’s better than one survival game releasing in February? Two survival games releasing in February! That’s right, Far Cry New Dawn comes out this month, meaning survival junkies get a double dipping. 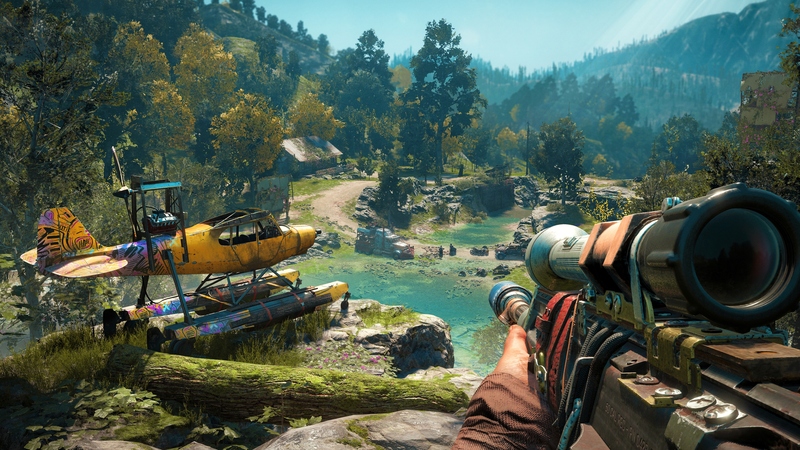 Taking place several years after the events of Far Cry 5, New Dawn provides a naturalistic-looking world where players can interact and survive together (or kill each other). Not only can you create interesting weapons and gather supplies for your base, but you can also gain new abilities and allies in the form of animals. Far Cry New Dawn has the makings of an amazing open-world game. Fans can survive together when Far Cry New Dawn releases for Xbox One, PS4, and PC on February 15th. Anime fans rejoice! 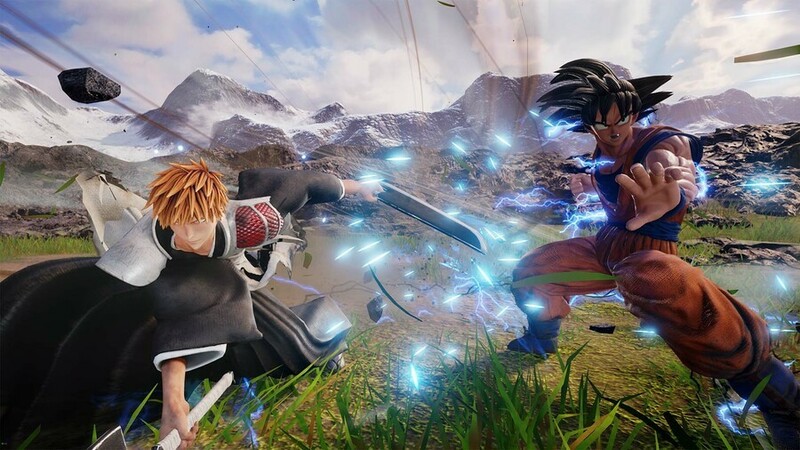 The action-packed fighting game Jump Force is just around the corner! This fighting game brings together legendary characters from multiple Shonen Jump anime such as Goku and Naruto to duke it out. While not much is known about the plot of the game, it does seem like multiple Jump Force worlds begin to collide, causing a variety of characters to battle for dominance. Gameplay-wise, Jump Force looks great. The combos look stunning and the graphical effects from attacks are spot on. 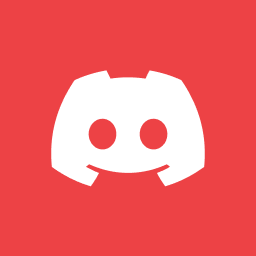 While the title calls to a rather niche audience, it seems that there’s still a chance that it will bring in a lot of players. Duke it out with Jump Force legends when Jump Force releases for Xbox One, PS4, and PC on February 15th. Wanna fly around in a mech suit? Well then Anthem has you covered! In this cross between a shooter and an action RPG, you play as a “Freelancer” in a world where everyone possesses these powerful robotic suits called Javelins. These suits can be customized with different weapons and abilities to fit anyone’s play style. There’s also a social side to this game. You can forge relationships with NPCs that could possibly aid you later on. 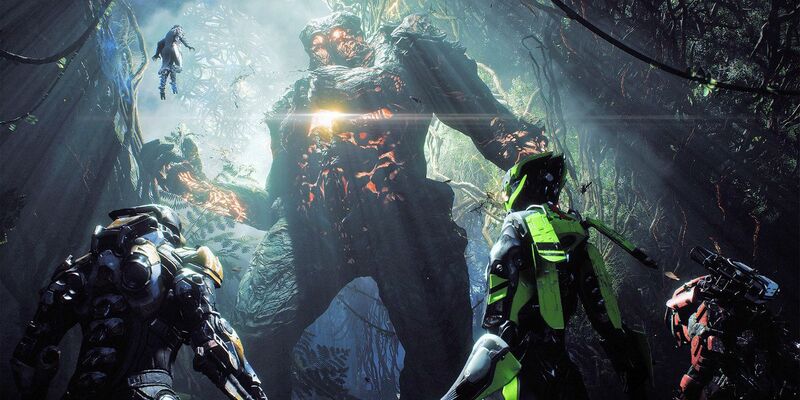 Though Anthem has had some controversy through its development, there’s no denying that it looks gorgeous and seems like and interesting concept to say the least. Suit up when Anthem releases for Xbox One, PS4, and PC on February 22nd. What games are you looking forward to this February? Let us know in the comments below! For more content, check out our articles on Metro Exodus Leaves Steam, Joins Epic, and Valve’s a Bit Upset About it and 5 Most Exciting Nintendo Indie Direct Games. Otherwise, keep it on Culture of Gaming for all things Gaming.